To kick off the 2018 Fair Season is National Recording Artists LONESTAR, a country music group that will hit the grand stand stage, Wednesday, August 15. Billy Lund & Whiskey Weekend will open the show at 7:00 pm with Lonestar anticipated to starting at 8:00 pm. There is something about Lonestar’s magic. In the love that binds them to their fans, in the music that makes them as fresh and vital as any other band in county music; they are and will always be true believers, truth seekers and story tellers. 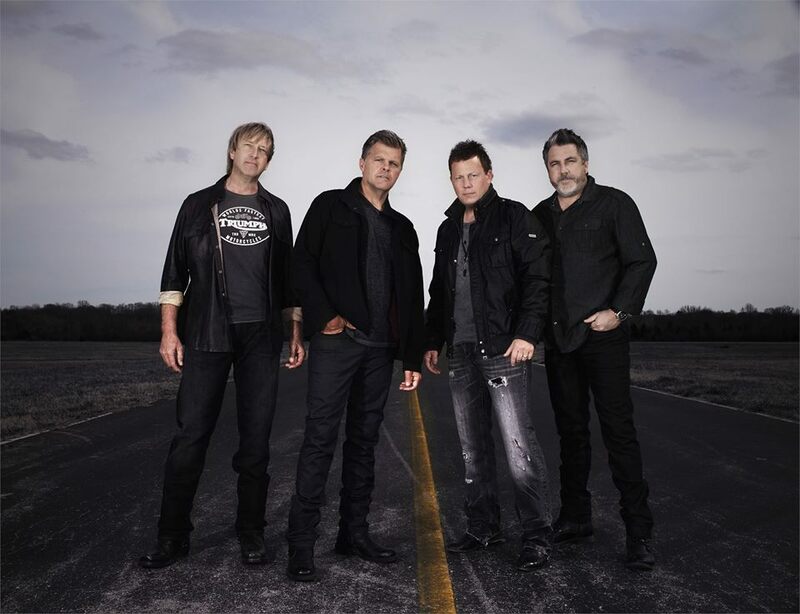 Known for merging their country roots with strong melodies and rich vocals, Lonestar is comprised of Richie McDonald (lead vocals), Michael Britt (lead guitar & backing vocals), Keech Rainwater (drums), and Dean Sams (keyboards & backing vocals). Lonestar has amassed RIAA-certified sales in excess of ten million album units since their national launch in 1995. They have achieved ten #1 country hits including “No News” and “Come Crying to Me”. Their crossover smash, “Amazed” was #1 on Billboard’s Hot 100 and the first record since 1983’s “Islands in the Stream” to top both charts. “Amazed” was also awarded ACM’s Single of the Year, as well as Song of the Year in 1999. The band was named CMA Vocal Group of the Year in 2001. Fair-goers can attend this event and reserve seats in advance. General seating and premium seats for Lonestar range from $15 to $25 each. Reserved ticket prices are $15 and include fair general admission if purchased before August 14th. $25 tickets provide an up-close experience in front of the stage. VIP tables are also available which include seating for 10 for $600. Each VIP table will be seated in a private area with their own beverage service and two from each VIP table will be included in the meet and greet. –	At the Josephine County Fairgrounds office, located at 1451 Fairgrounds Road, Grants Pass, OR. –	Tickets will be available at GRANGE CO-OP in Ashland, Medford, Central Point, White City & Grants Pass beginning July 1st. For more information, please contact Peggy Anderson at (541) 476-3215. –	Countryfied (Saturday, Aug. 18) Country music at its finest with Central Oregon’s premier band that will play right after the Broncs, Bulls and Barrel event produced by Howell Rodeo Company.